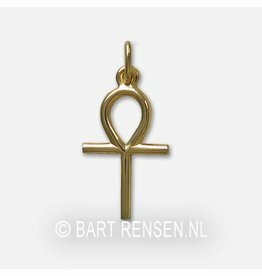 Golden Ankh pendants made in our workshop. 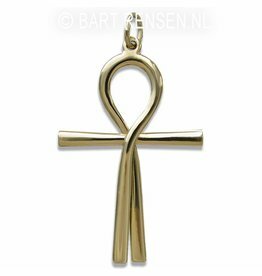 (All models are also available in silver). 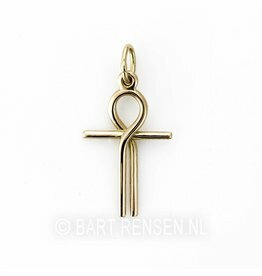 Wearing the Egyptian Ankh cross has a strong harmonizing effect. 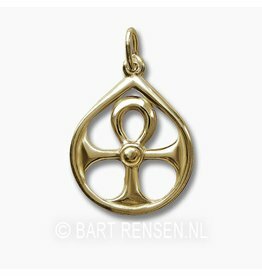 The shape alone is balanced braking. 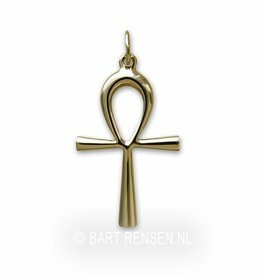 In the cross meet the horizontal line of the matter and the vertical line of the mind in the middle together, the incarnation point. 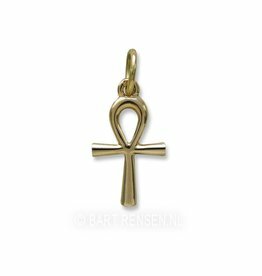 This point connects mind and matter at the time of birth. 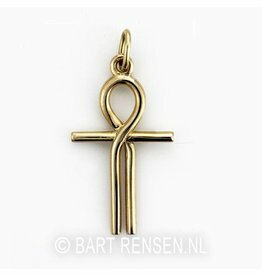 The loop above the cross creates harmony and balance in this duality and brings about a merger. 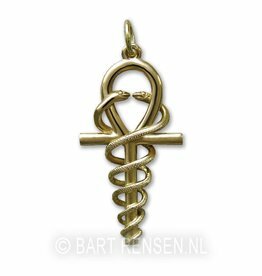 It is the symbol of man, from matter (the bottom bar) and from the opposing forces in the world (Yin-Yang, the two arms) comes to spiritual understanding (the circle). 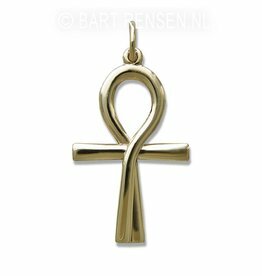 Conversely attracts higher cosmic energy, which allow it to exercise its influence on the earthly plane. 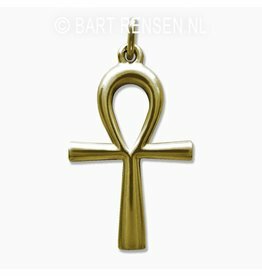 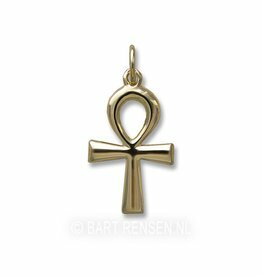 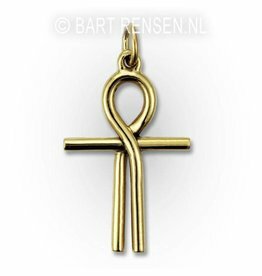 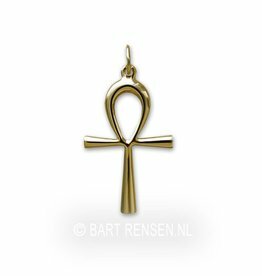 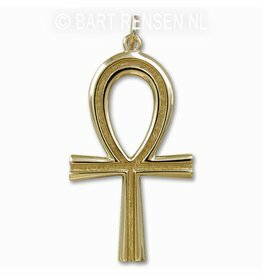 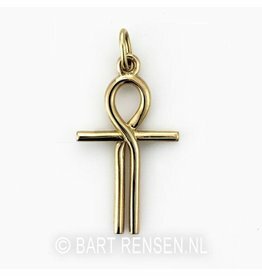 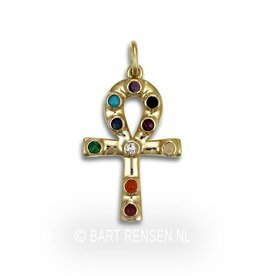 Golden Ankh pendants represent in Egyptian mythology eternal life.